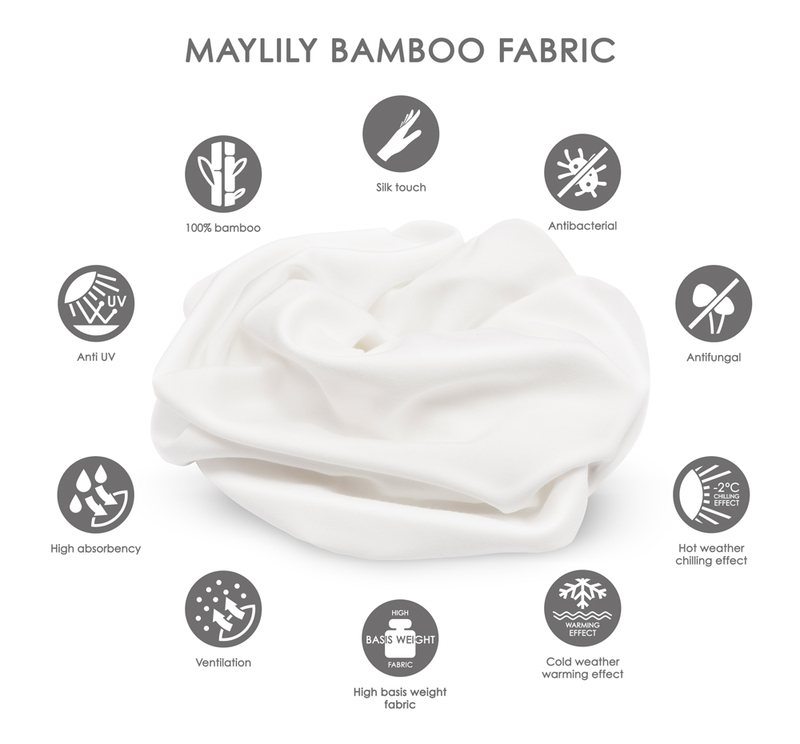 Made of super soft 100% bamboo muslin. Excellent for everyday care. Highly water absorbent. For our mini diapers we use the softest type of muslin – 100% bamboo muslin. In addition to exceptional softness, bamboo viscose is full of other wonderful qualities.